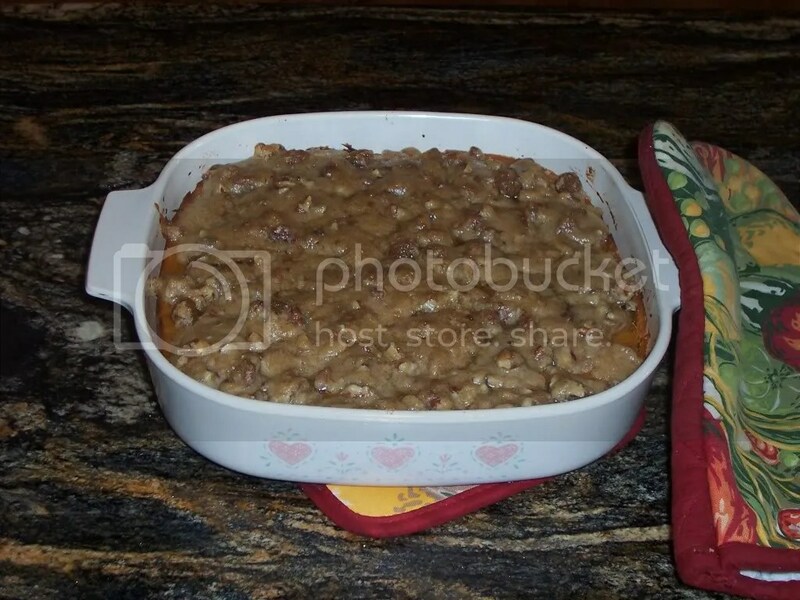 Having finalized the menu and made the grocery list, this will be a great time to prepare those casseroles or items that you have on the menu that freeze well. 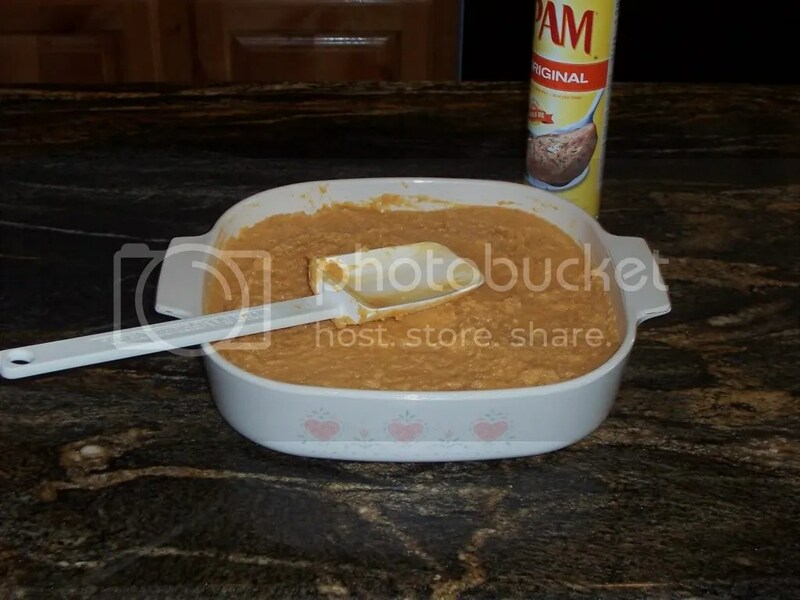 Go ahead and purchase your non-perishables such as the baking items and casserole ingredients. Cross those off your list and start baking and freezing for goodness sake! This will leave time for the fun part which are the table setting ; embellishments; and, of course, your loved ones! 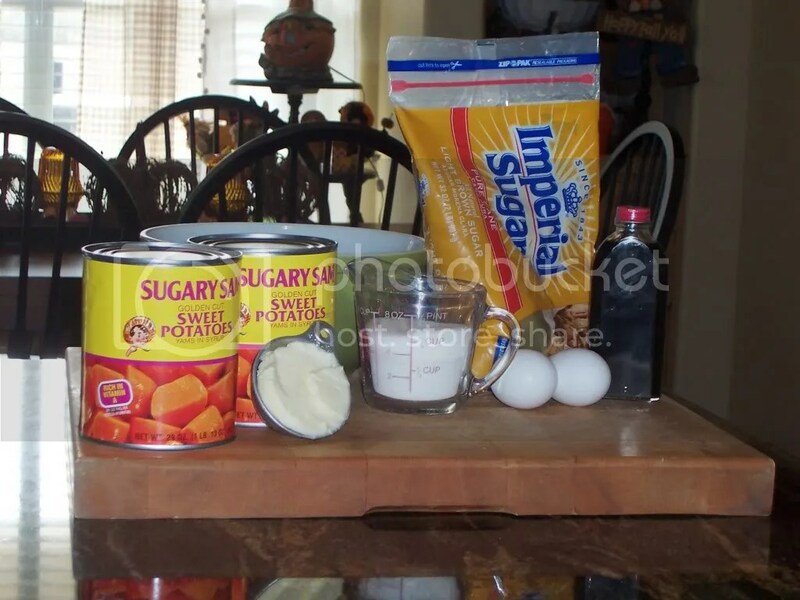 Below you will find the recipe for Sweet Potato Casserole. Enjoy! How do we have a conversation? My name is Gay and Pleasant is my great grand father. His daughter Ada is my grandmother. I would love to hear from you. My number is 281-883-2651.